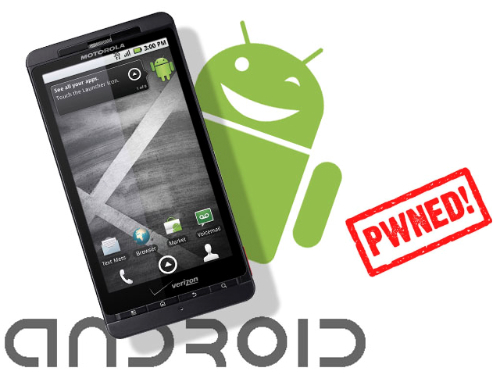 Keys for Motorola Phones' Bootloader Finally Hacked! Keys for Motorola Phones’ Bootloader Finally Hacked! Many, many moons ago, there was a heck of a security implementation used by one of mobile world’s giants, Motorola. The system they used was a very similar system to the one used to protect the once unhackable PlayStation 3. So, while most Motorola devices have already been rooted, no custom recovery could be used due to this very secure platform. Well, guess what happened on March 20, 2011? As it turns out, the keys that were generated to protect the device had a small flaw in the sense that they were left unprotected as they were believed to be secure. A hacker by the name of Nenolod has posted a very thorough explanation on what was done, what went wrong for Motorola, and how the dev has already been contacted by Motorola Legal :p (it really didn’t take them long, did it?). The whole crack was done by using the powerful math software known as Mathematica. There are various threads about this throughout the site (in different Motorola device sub-forums), and most of them really haven’t got many details about this aside from some skepticism by many who have been going at it for many months. Most devices seem to be affected by this with the exception of the Atrix (so far anyways). If you would like to see more information on this, please visit nenolod’s webpage. In there, you will find all the necessary background information to understand what was done! Thanks pulser_g2 for the tip!